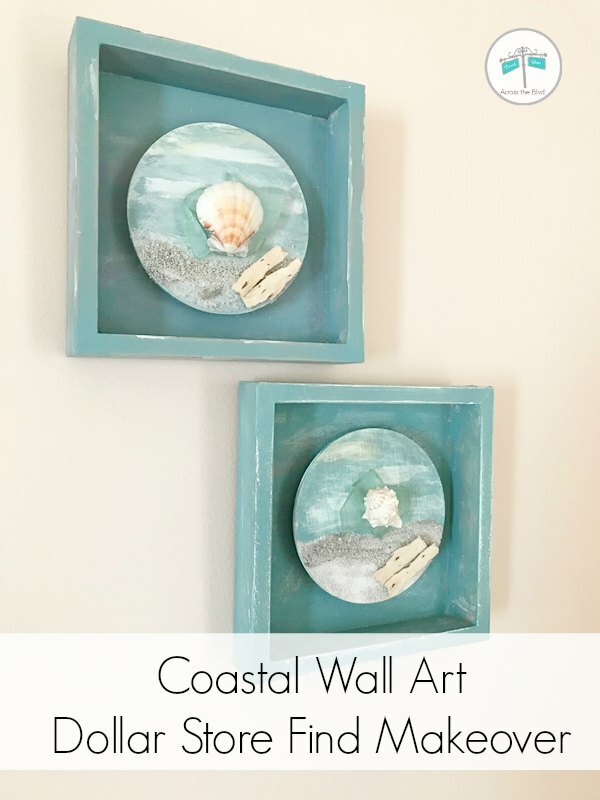 Make a set of coastal wall decor pieces using dollar store finds. Don't you love finding items at a dollar store that you know just need a bit of a makeover to work with your decor? These decorative boxes weren't my style, but with some paint and coastal elements, they fit right in. . . . I love finding easy ways to add coastal decor to our home. It's even better when the decor piece can be made inexpensively. 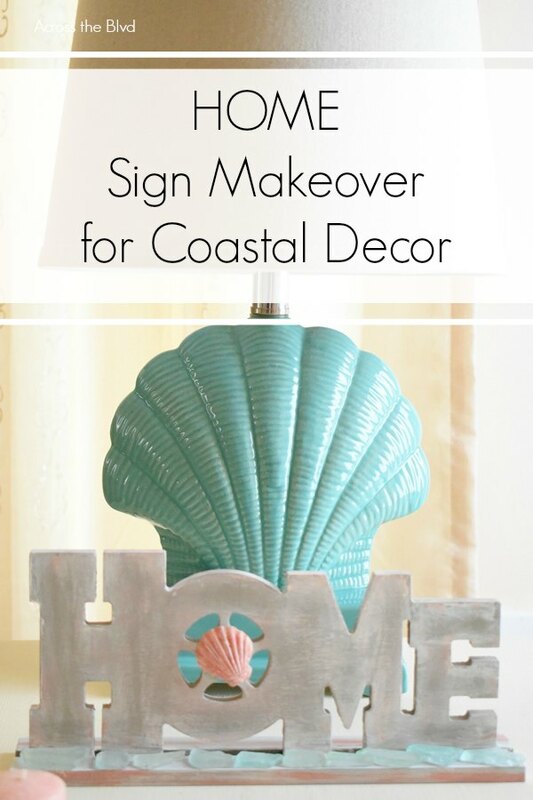 This Home Sign Makeover for Coastal Decor was a clearance rack find that just needed some paint and flourishes to match our coastal decor. . . .
You know those projects that seem like they will be great ideas and you're excited to try to create them? 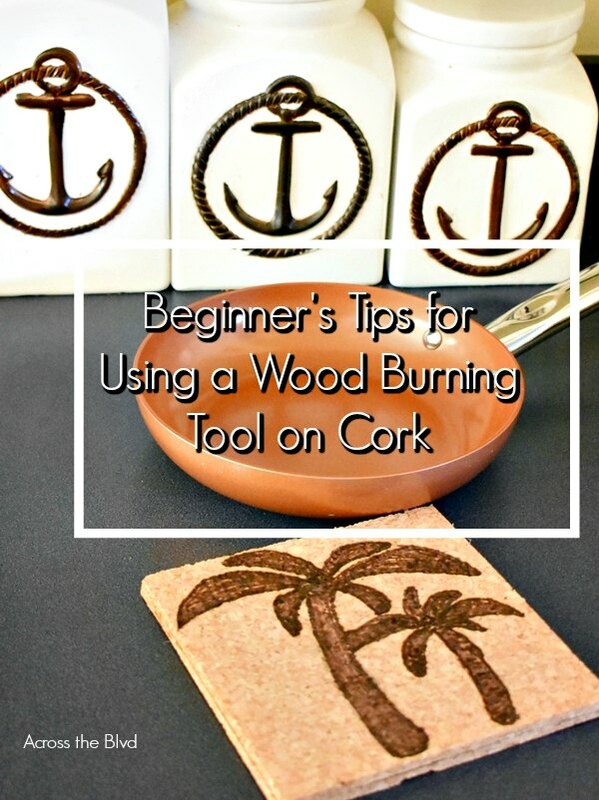 That's how I felt about making a coastal cork trivet using a wood burning tool. 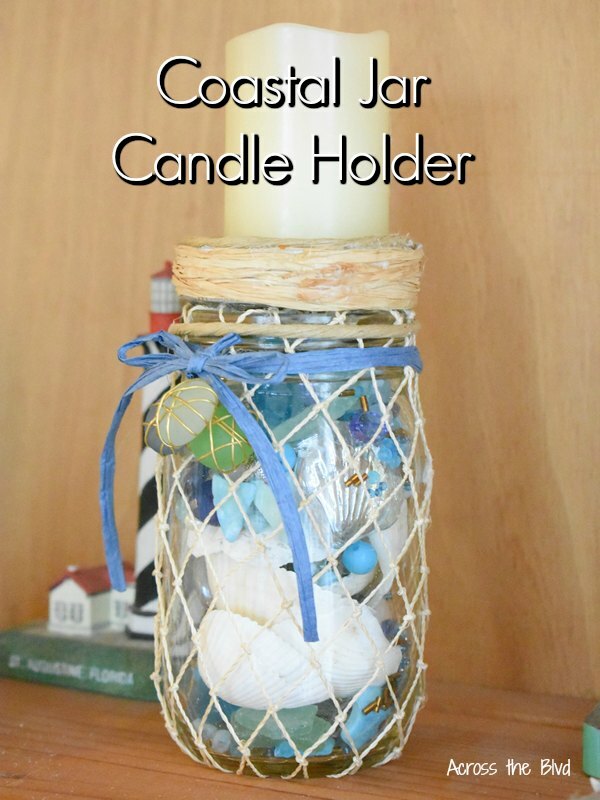 However, once I got started, I soon realized that this project was more difficult than I thought it would be. . . .
Making a Coastal Jar Candle Holder is a quick and easy way to add a coastal touch to your decor. Using an old jar is a great way to create an upcycled project! . . . 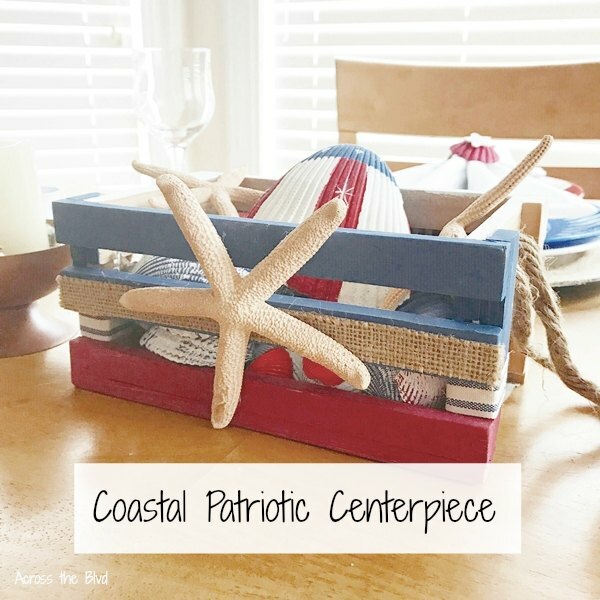 I couldn't let the holiday season go by without making a few coastal decor pieces. 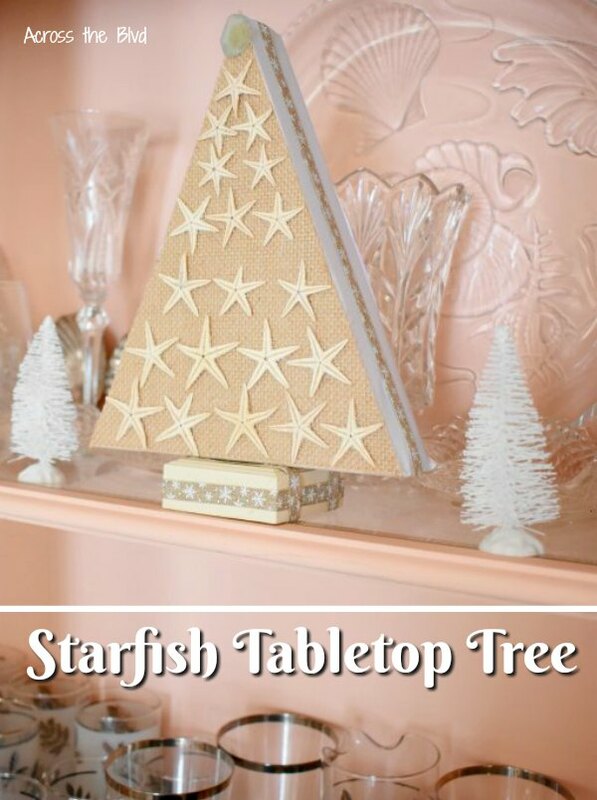 This Tabletop Starfish Christmas Tree was easy to put together and I used items I already had on hand. That's always a bonus! phtoo . . . 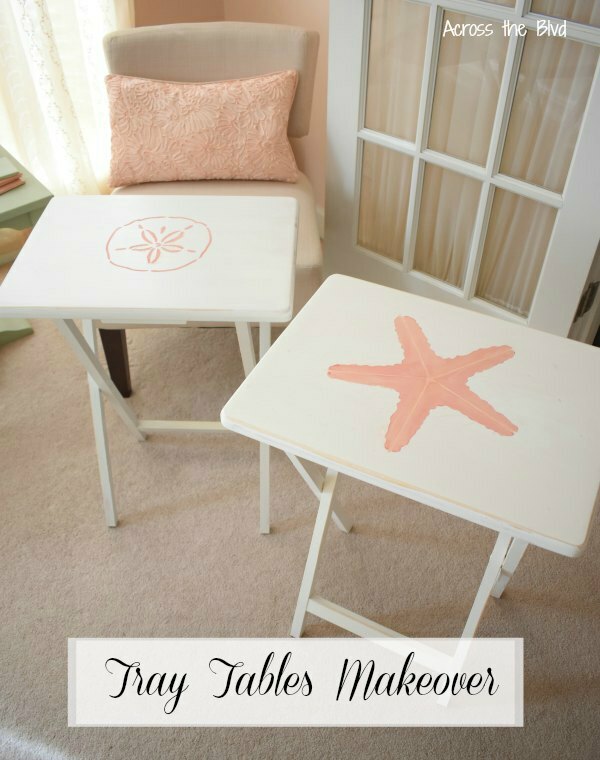 Giving these old TV Tray Tables a fresh new look with a simple makeover means they won't be hidden away now. I've had these trays for years and they do come in handy at times, but they were in need of a new look. A couple of coats of paint and stencils took them from looking old and dated to fresh . 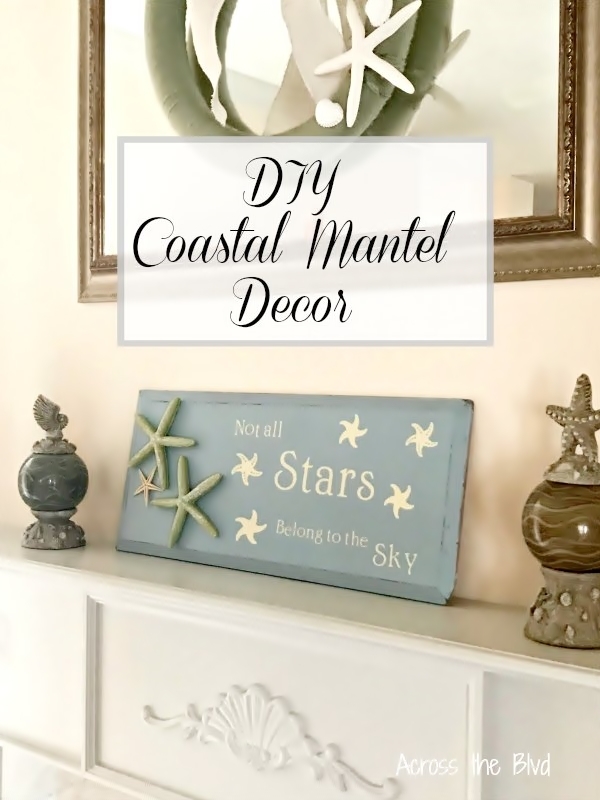 . .
DIY Coastal Mantel Decor is a great way to showcase your love of all things coastal. In between seasonal decor, I use my mantel and fireplace to display some of my favorite coastal pieces. I also love to change it up with new pieces that I've made. This wooden plaque with a fun coastal quote is my . . .
Do you love coastal decor? 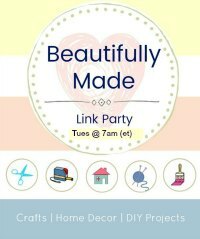 Our home is filled with lots of coastal decor pieces and many of them are simple DIY projects. 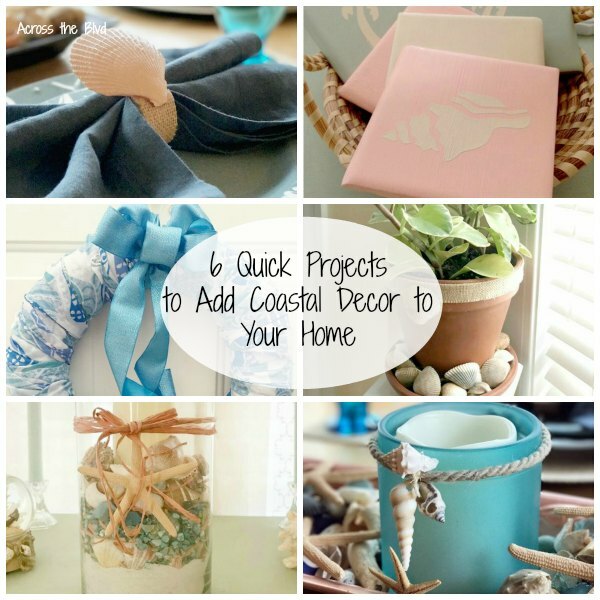 I've selected six of my coastal projects that are quick, easy and inexpensive to put together. 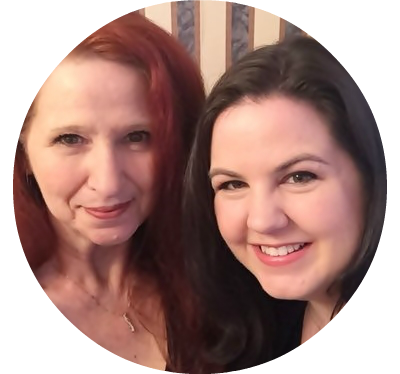 With our busy lifestyles, schedules, and families, being able to do things quickly . 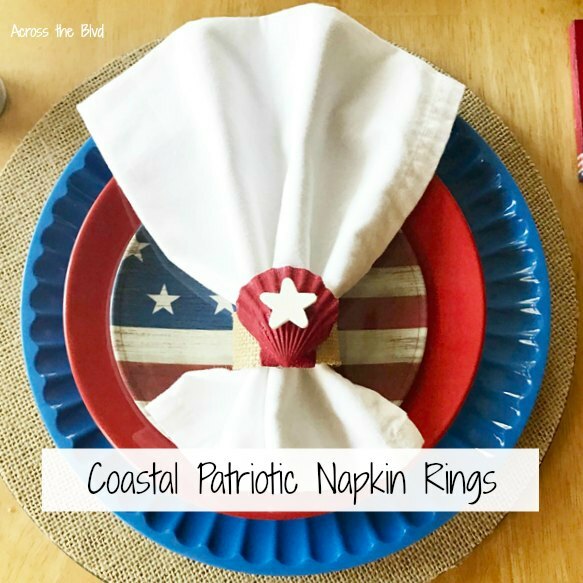 . .
To add more coastal flair to our patriotic tablescape, I reworked some old napkin rings and created these Coastal Patriotic Napkin Rings. These are simple to make and you'll only need shells, paint, and stars to put them together. . . .